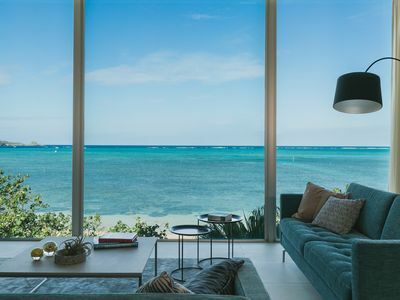 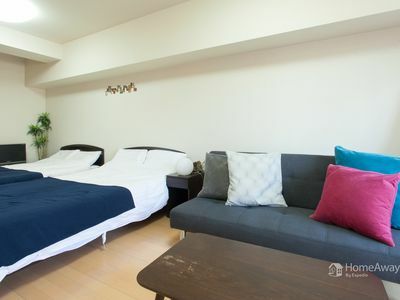 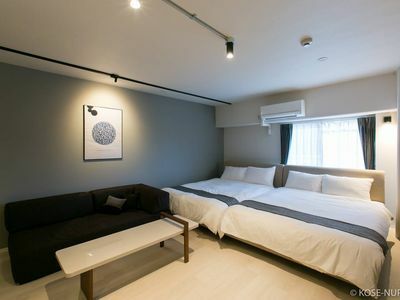 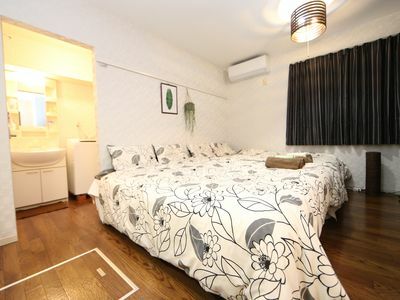 A designer's choice first-floor studio with decent appliances and pleasant interior touch is your best choice for the Tokyo trip. 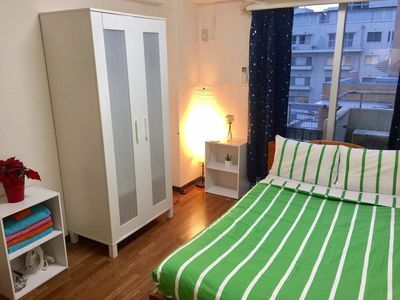 Only 4 minutes walk to subway, this 25m2 apartment has ultra-speed wifi, a 24-hour gym center opposite the road, a series of great supermarket and restaurants nearby. 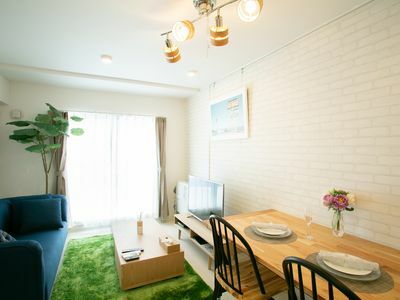 Though the neighborhood is super quite, you can get to any trends spots like Shibuya and Shinjuku by direct train within minutes. 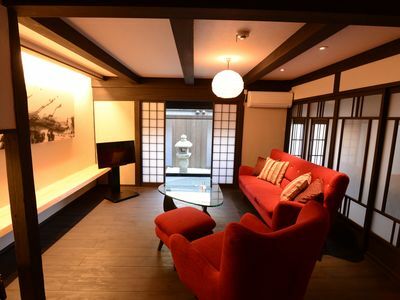 The last train is until midnight so you can go around Tokyo with ease. 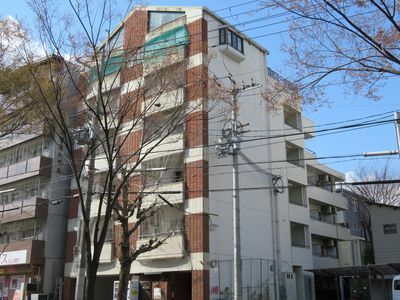 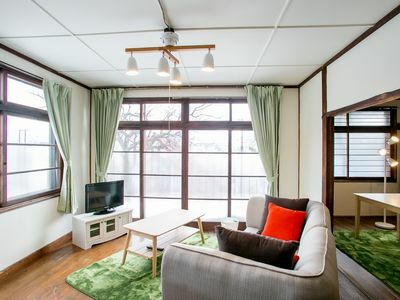 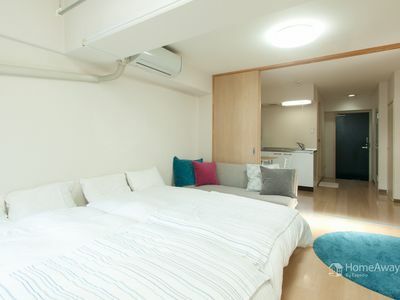 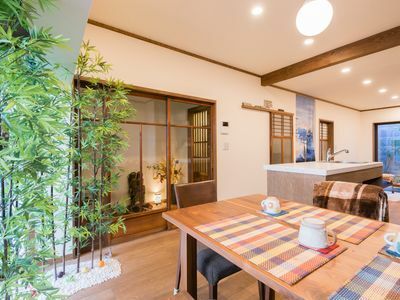 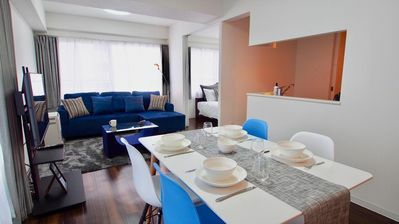 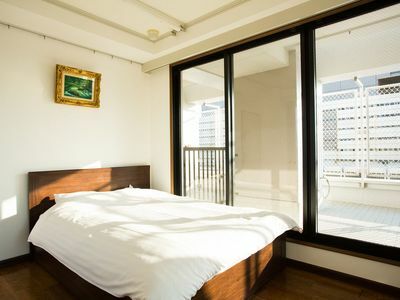 A charming cluster of 5 renovated trad modern houses, Max 30 ppl, "Uan/Tsuki"
NEW Gorgeous apartment near ROPPONGI! 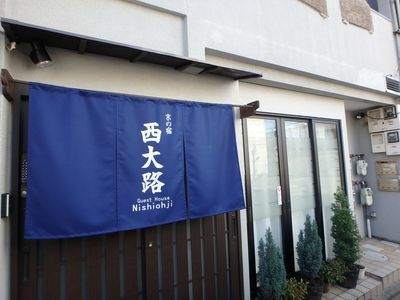 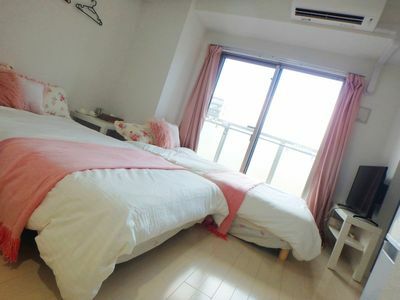 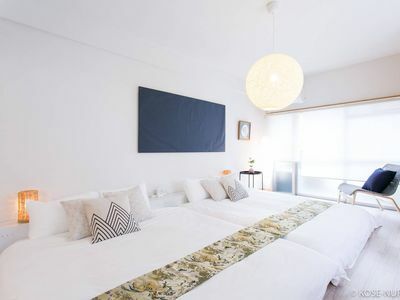 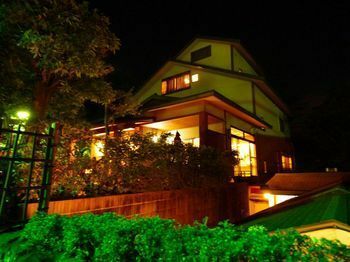 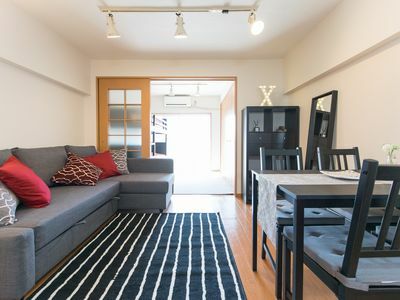 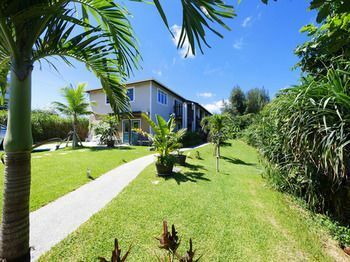 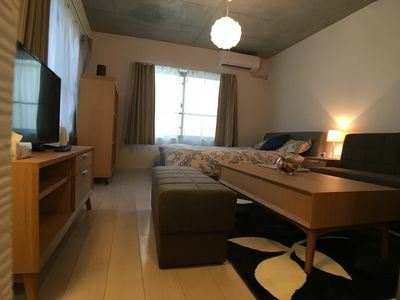 9 minutes walk from Otaru Station!2 minutes by car!There are 3 free parking lots!It is convenient to go to sightseeing spot!Unlimited Wi-Fi!